Winter in Chicago is LONG! And the constant colds that seem to inhabit our home seem to only make it longer! This year we found some new cold-fighting teammates in the the Hyland's product line. 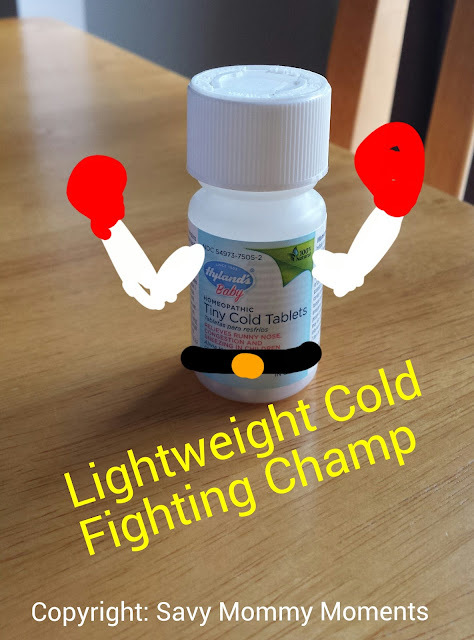 I am proud to introduce you to our two new gladiators: Tiny Cold Tablets and Defend Cold & Cough. These tablets are just awesome! At the first sign of a cold in Little A, I give her 3 tablets and follow the regimen recommended on the bottle. I definitely have noticed a dramatic difference in the length and severity of her colds when I use them versus when I didn't have them. What is great is that you can start using these easily at 6 months of age, as they just dissolve on the tongue and are specially made for babies and toddlers. This is my husband's new go-to when he gets the first sign of a cold. For some reason, unlike most, he always seems to have his colds stick around longer than average. 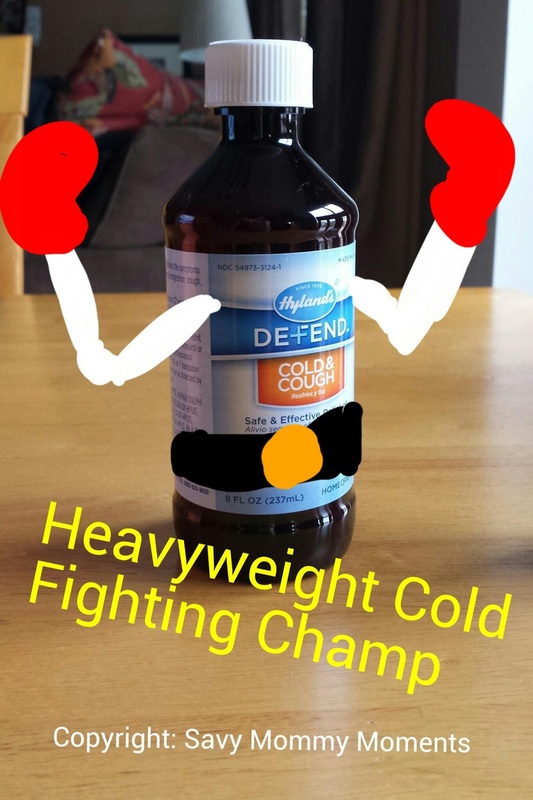 When he starts using this product from the beginning we have seen a dramatic cut in the length and severity of his colds. He also says that he likes this product because it doesn't have that gross cough-syrup taste and it goes down easily and smoothy without the risk of major side-effects or drowsiness associated with other products. Want to know more? 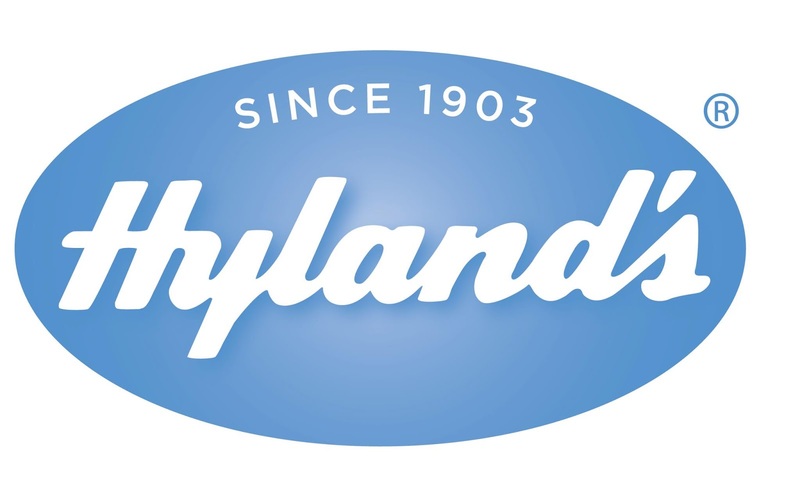 Make sure you check out the entire Hyland's product line on their brand new website! 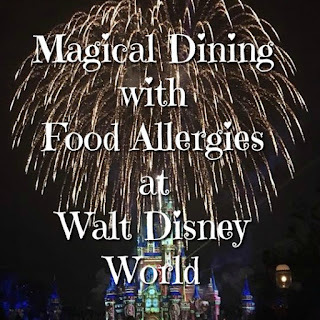 It has gone through a fantastic makeover, making it easier to navigate and find everything you need to know about these products and so many more! 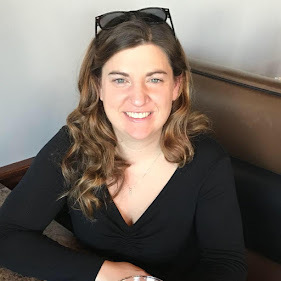 You can also connect with Hyland's on Facebook and Twitter! Haha cute pictures! I'll have to stock up on these before Cold Season! Thanks! cute pictures, we love the tiny cold tablets around our home!! I didn't even know they made these! I have to check our local walgreens! We will need these too!